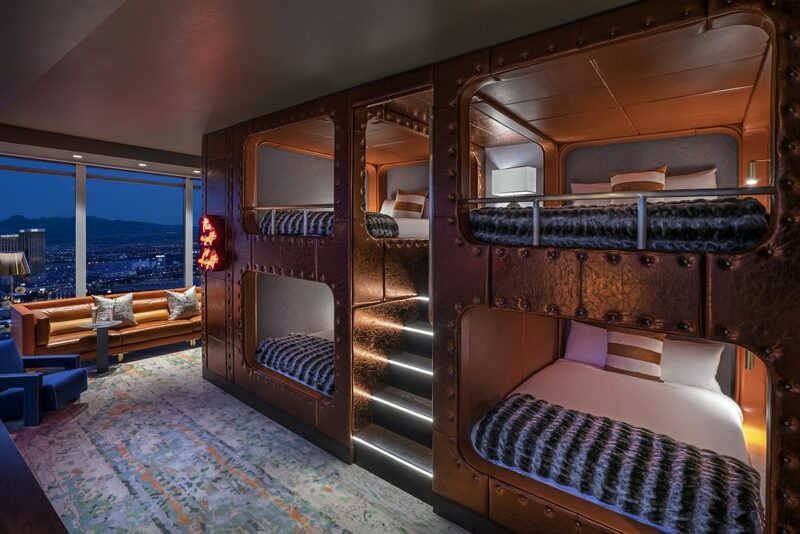 If you are looking for somewhere unique to stay the King Pin suite is right up your alley. 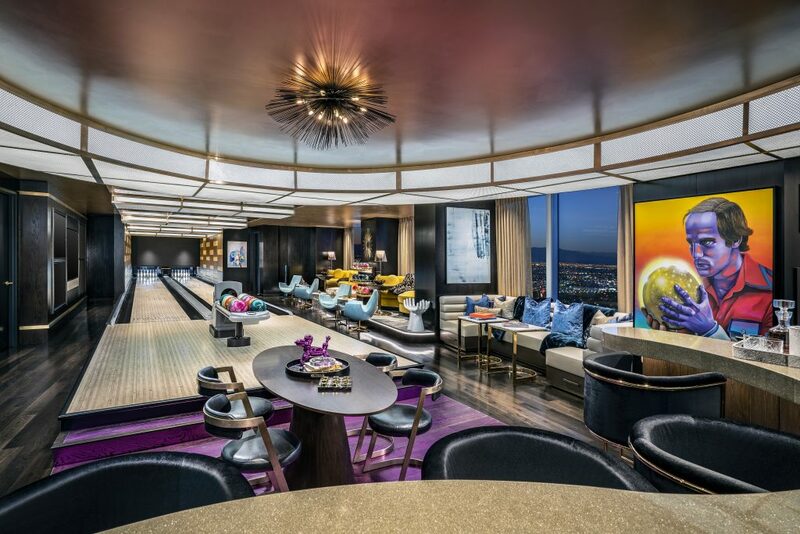 This one of kind suite features two private professional lanes, automatic scoring system and personal shoes and balls. 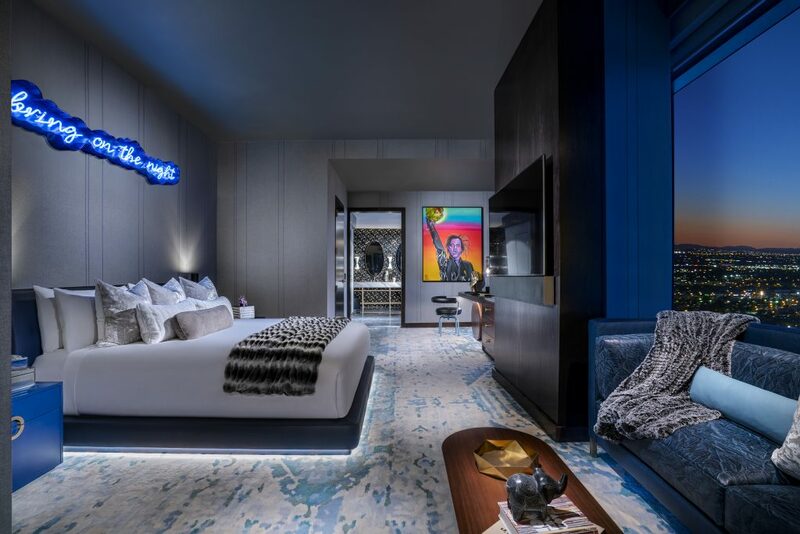 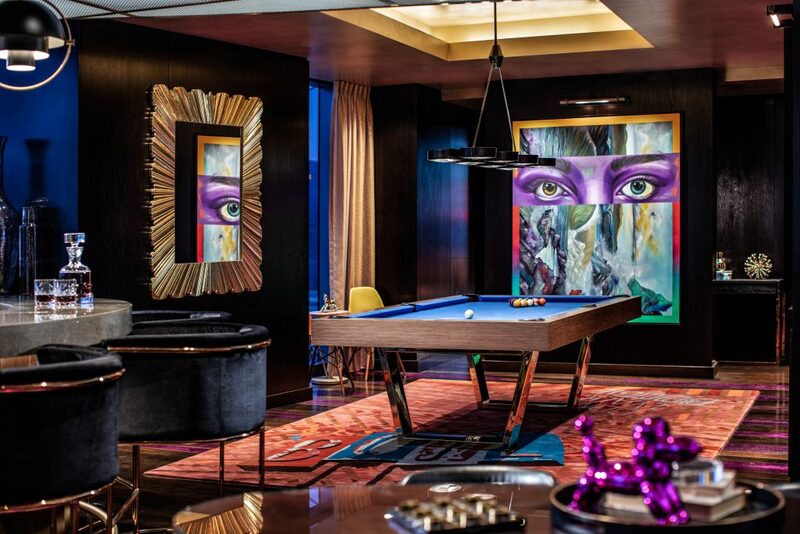 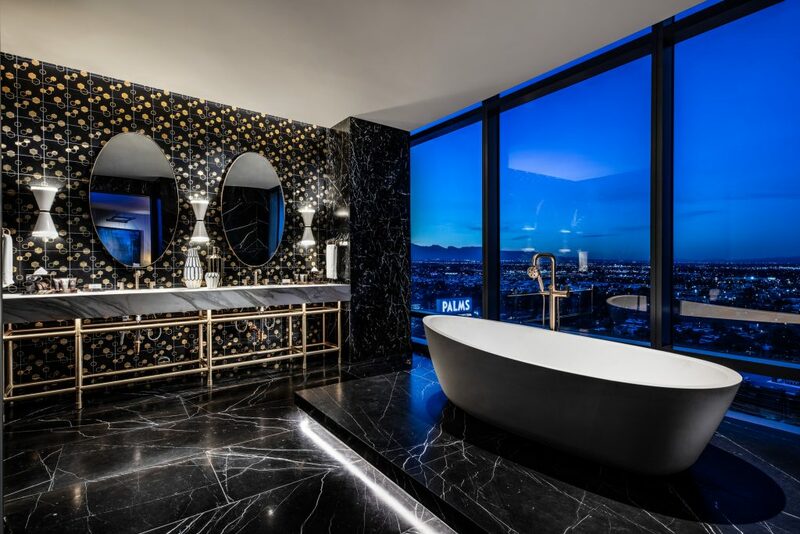 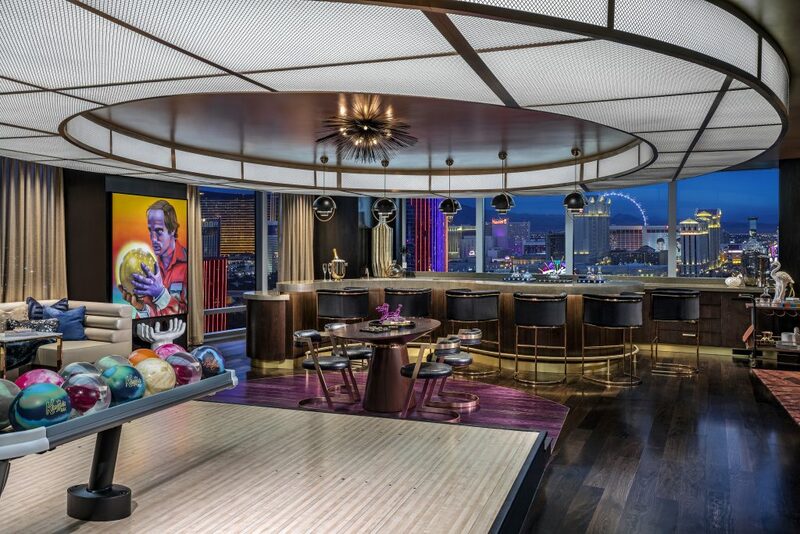 With this suite high roller has a whole new definition.